The wrap dress is synonymous with chic, easy-wearing, go-anywhere fashion. So many women love a wrap dress precisely because of the way it drapes, hugs, and enhances the figure. 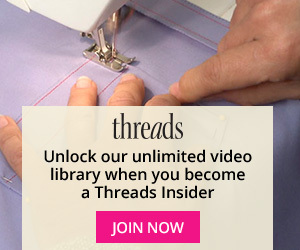 In this article from Threads #168, Christine Jonson will discuss the advantages and challenges of essential wrap dress styles, explain how key variations affect the overall result, and share simple tips and techniques to solve common fit and construction problems. I've got the magazine subscription and had read this article before seeing the online version. After reading it a second time, my conclusion is the same: it is too vague. I was really excited when I saw the title, but it was so generalized that I got nothing from the article to help me construct and fit a wrap dress. 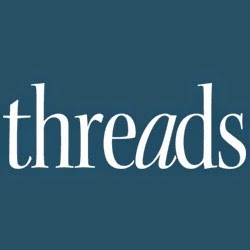 I'm very disappointed- I have four or five fitting books, but none address the challenges of fitting wraps or knit materials, and I had really hoped for something substantive in the Threads article. I agree with Stacywacy. Totally.